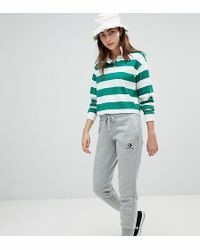 Converse began life as a shoe company and has made its name particularly for streetwear and skate shoes. 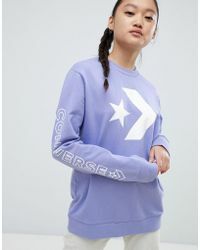 The brand's shoes are distinguishable by the Star Insignia that brands each one and by the cool, urban aesthetic that runs through all its lines. 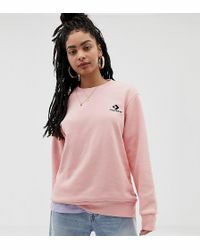 The range of sweats from Converse continues the streetwear theme with coated hoodies and branded sweat trousers, as well as different styles of sweatshirt, each one bearing the brand logo. 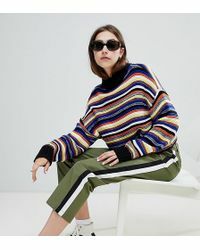 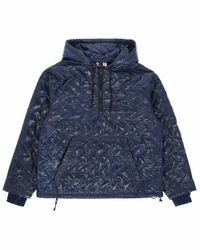 The line includes cuffed fleece trousers 'with matching hoodies - zip hem sweat trousers and a range of hoodies emblazoned with colours, patterns and prints, from more of the star insignia through to florals and stripes.